It’s officially spring in North Texas. The temperatures are beginning to flirt with warmth, and winter is a memory in the minds of many. However, even with the spring and summer heat approaching, snow could still be on the menu for fun. Emergency Ice, the brand that keeps Dallas and its surrounding cities cool, has the answer to beating the impending heat. No, we’re not talking about stockpiling bags of ice for a DIY igloo. Stay cool this spring by scheduling an event with Mr. Cool’s DFW Snow Parties. Emergency Ice is proud to provide this one-of-a-kind service to North Texans who understand that a snow party isn’t just something that kids can enjoy. Find out some of our favorite reasons why you can enjoy a snow party without having to worry about an age limit. The college grind alone is enough to make even the coolest student sweat. So, it’s no surprise that when exams are over, students just need to let out some steam. Whether you’ve graduated or are heading back to campus for seconds in the fall, tests are no way to end a school year! 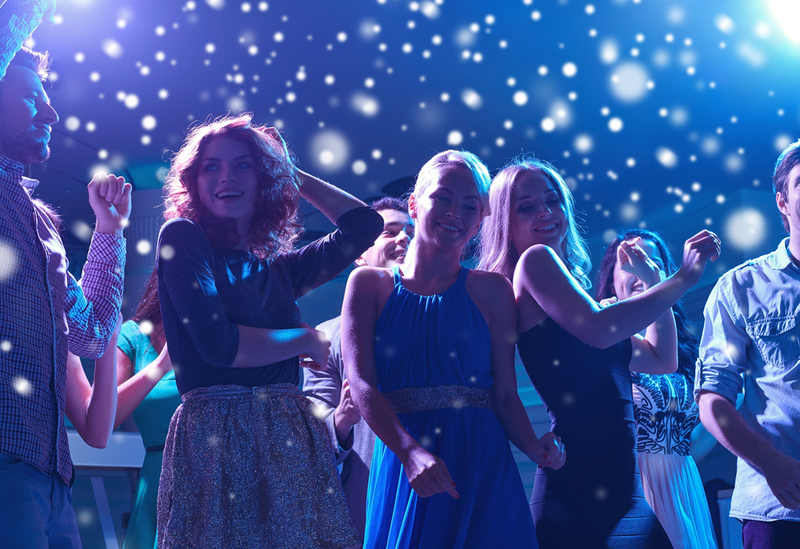 Make the end of your next semester memorable by throwing a snow party that will turn your next event into a winter wonderland full of artificial snow, no matter what the season is. Schedule a party today, and you and your friends can enjoy the wintery fun in shorts and sandals. Defeat the heat and party on your terms! Even if you are retiring and are at the age where you feel less inclined to festivities. Maybe you’d prefer a small gathering or are celebrating modestly. Why be cooped up inside? Take the party outside this summer knowing that Mr. Cool’s DFW Snow Parties will keep you and your guests cool with a touch of wintertime, right in your backyard. You’ve finally joined the club. Your friends are high-fiving, embracing, and congratulating you and your spouse on the newest arrival to your family. Adding a baby to your roster is a big deal and is one of the most life changing events that can happen; so it only makes sense to celebrate! Whether your baby has made its debut or is still shipping, your celebration shouldn’t be confined to the inside. Make the celebration as momentous as the occasion with artificial snow made from real ice, make this commemoration as memorable as possible. Don’t let mid-year temperatures come knocking, forcing your friends and family inside. Whether you recently graduated or are headed back, celebrating a long career, or looking forward to something wonderful and new, DFW Snow Parties can make the moment an experience that you have to dive right into to believe. We are proud to offer our exclusive snow parties throughout the metroplex. Get in touch with us today to schedule your DFW snow party.